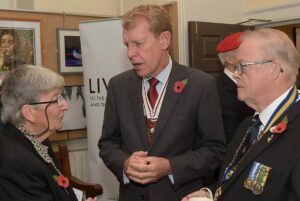 Deputy Lieutenant Air Marshal Christopher Nickols CB CBE DL enjoyed Kent County Council’s launch of this year’s Royal British Legion Poppy Appeal. 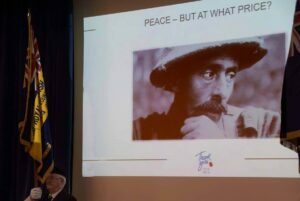 The event, to mark the beginning of the Remembrance period in Kent, was held at County Hall, Maidstone on 1st November 2018. 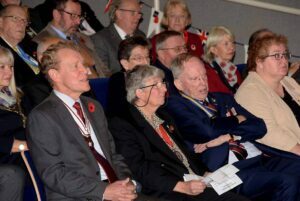 Guests and officials who attended the Royal British Legion Civic Presentation at County Hall Maidstone to mark the start of the Kent Poppy Appeal 2018.